We all have days when we aren’t at our sharpest but these people are certainly taking it to a whole new level when gardening. We have rounded up five of the best gardening fails from around the world, expert gardeners please look away now. 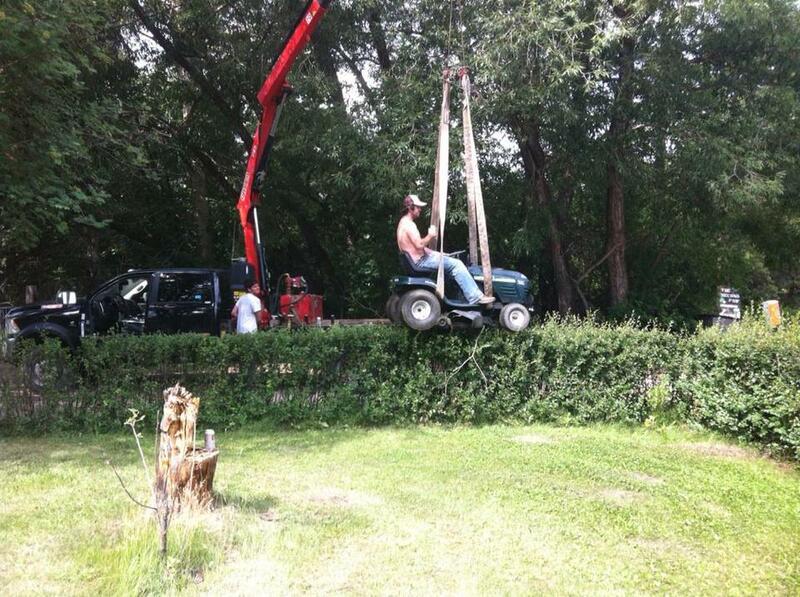 Here is our collection of excruciating gardening fails. 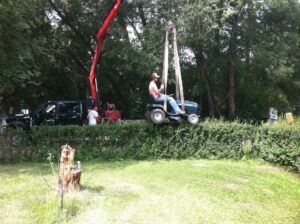 We have all seen some lazy people in our time but this man might be up there with one of the laziest we have ever seen. He is using a hoverboard to do the work his legs and body should be doing to manoeuver the lawn mower around the garden to cut it. This is an incident waiting to happen. No, your eyes are not playing a trick on you, that man is really suspended from a crane on a tractor mower cutting the hedge. How he can think this is a good idea is beyond comprehension. This gentleman thinks nothing of cutting corners and paints over his sun-bleached lawn to make the grass greener. 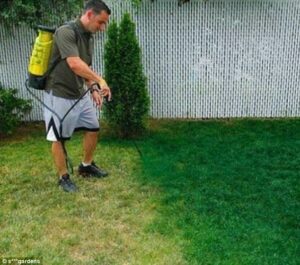 He is pulling out all the stops to fake it so people can see how green his lawn is from his expert level maintenance. 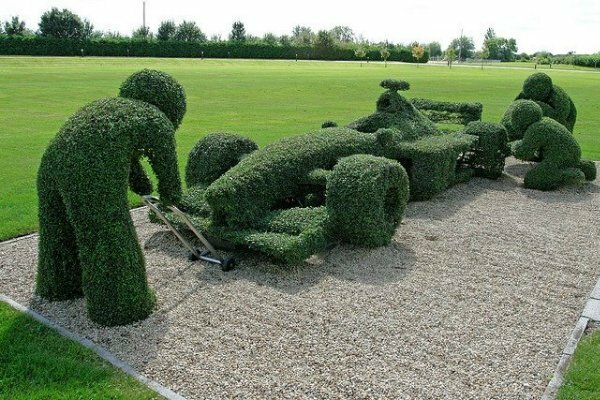 This creative gardener has only gone and shaped his hedges into a formula one pitstop. The time and effort he must have spent to get his hedges looking like that must have been insane. Note to self ‘don’t ever attempt this because it is never going to turn out well’. We can see here that this individual is balancing and pushing a wheelbarrow full of grass clipping up a skinny wooden board to dump the contents into a container, however, it doesn’t exactly go to plan. There’s no doubt, gardening can be a tough hobby, especially for inexperienced gardeners. There are some mistakes every gardener will probably make at one time or another however if you exercise some of these bad practices in your home garden then it is time to let someone else take over the reign of gardening at home.